The ability to communicate with people on the move has evolved remarkably since Guglielmo Marconi first demonstrated radio’s ability to provide continuous contact with ships sailing the English Channel. That was in 1897, and since then new wireless communications methods and services have been enthusiastically adopted by people throughout the world. 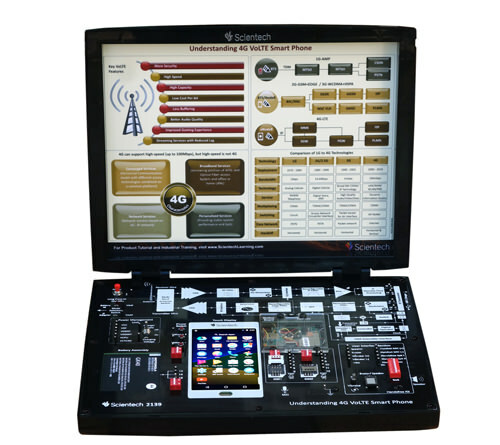 Particularly during the past ten years, the mobile radio communications industry has grown by orders of magnitude, fueled by digital and RF circuit fabrication improvements, new large-scale circuit integration, and other miniaturization technologies which make portable radio equipment smaller, cheaper, and more reliable. 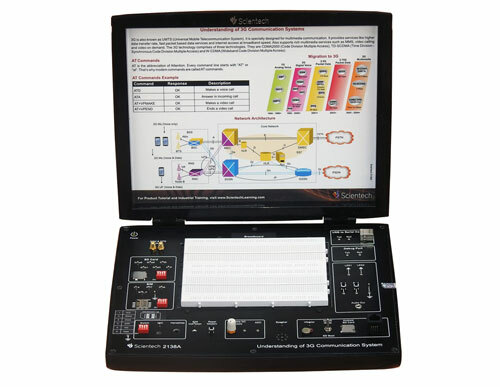 Digital switching techniques have facilitated the large scale deployment of affordable, easy-to-use radio communication networks. These trends will continue at an even greater pace during the next decade. 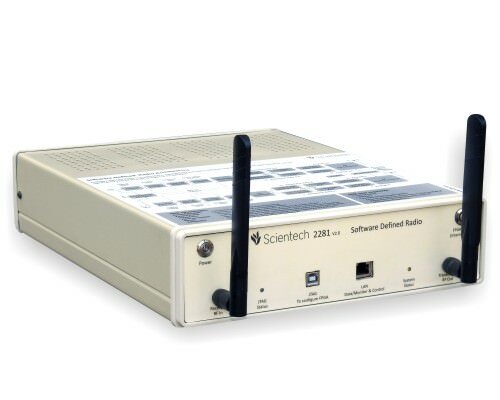 Scientech offers an extensive laboratory solution in the field of wireless communications. These Solutions are powerful, yet easy to use. It will also inspire practical and project oriented expertise.